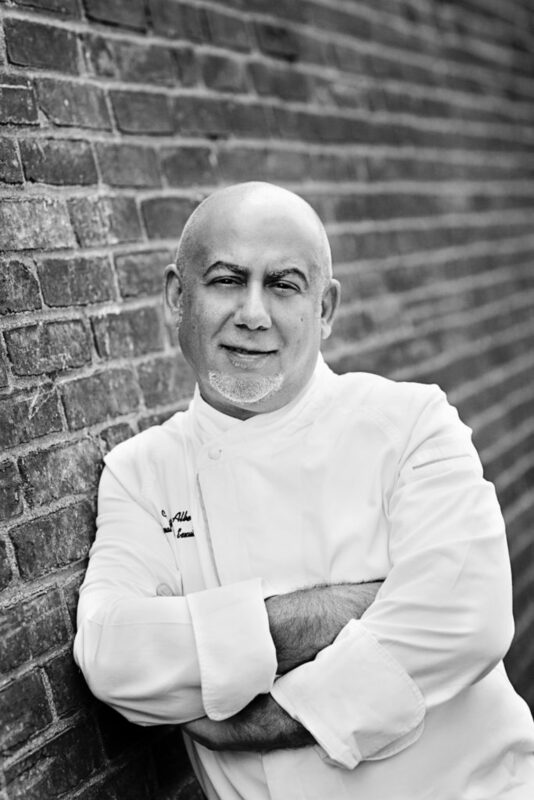 Chazz Alberti has three decades of experience as a nationally successful culinary director, with a history of crafting peerless visitor dining and events for museums, botanical gardens, zoos, aquariums, institutions, and performing arts centers. Chazz has worked to develop new pathways to bring clean and delicious food to the larger formats where we frequently dine and to decrease the stratification of access to a sustainable food supply. He has been an invited speaker on mission-driven dining and on retooling workplaces for sustainability for The James Beard Foundation, The Center for the Future of Museums, The American Public Gardens Association and The Stone Barns Center for Food and Agriculture. His development work for the National Aquarium’s Harbor Market Kitchen and for the Smithsonian National Zoo’s Heirloom Grill both demonstrate his belief in the opportunity for considered decision-making on both sides of the plate.